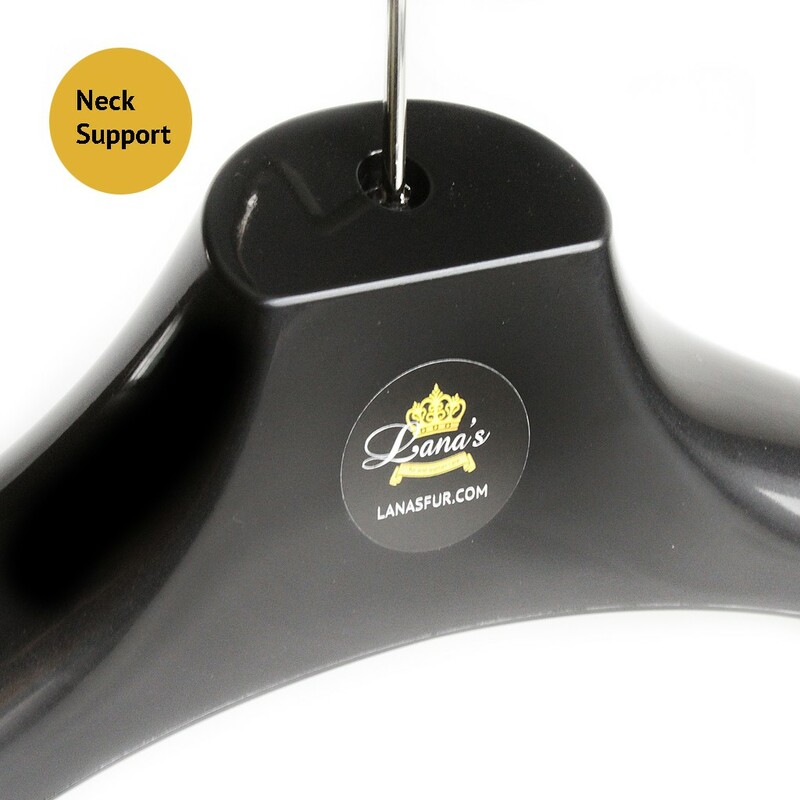 Lana's deluxe coat hanger with a thick neck and shoulder shape and a strong metal swivel hook is specially designed for proper storage of fur and leather coats. 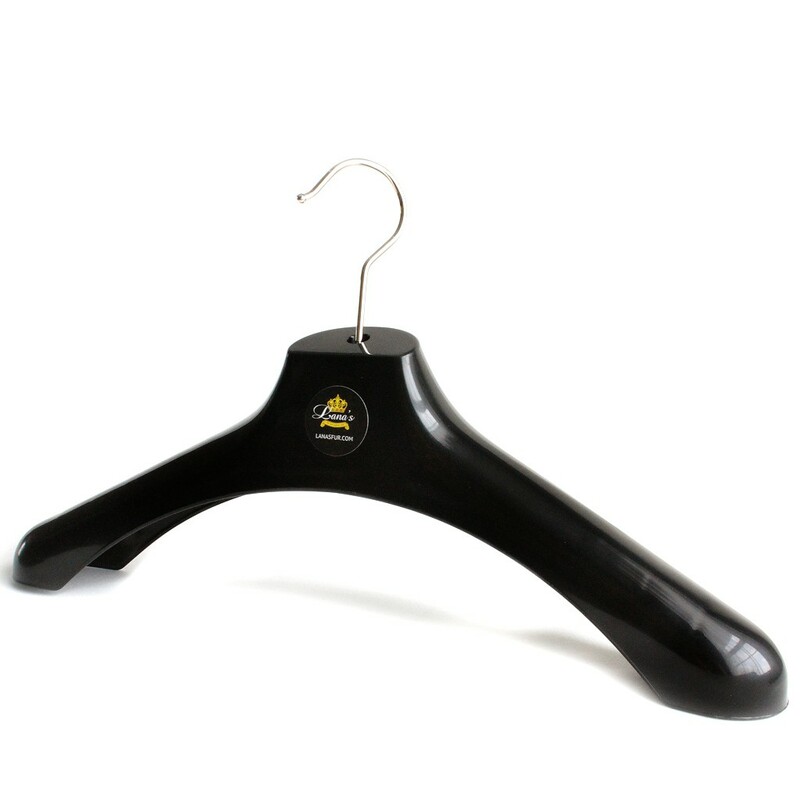 The hanger size is just enough for storage of one women's full length coat. All fur coats need a special hanger. This is a great one every fur lover should have. 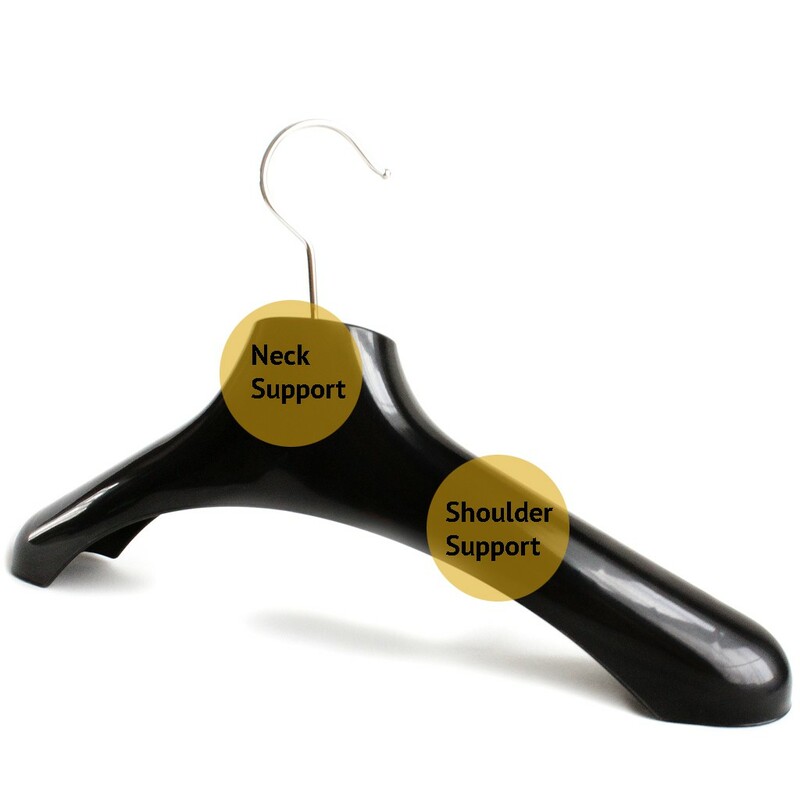 Fits shoulders of the coat perfectly and the hanger does not rub the collar. 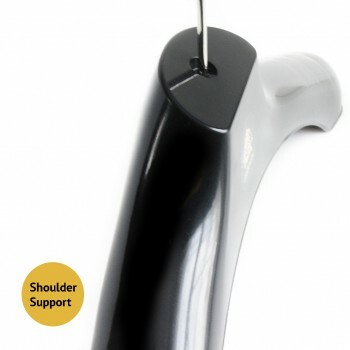 Your products are outstanding and your staff members are courteous, helpful and knowledgeable. 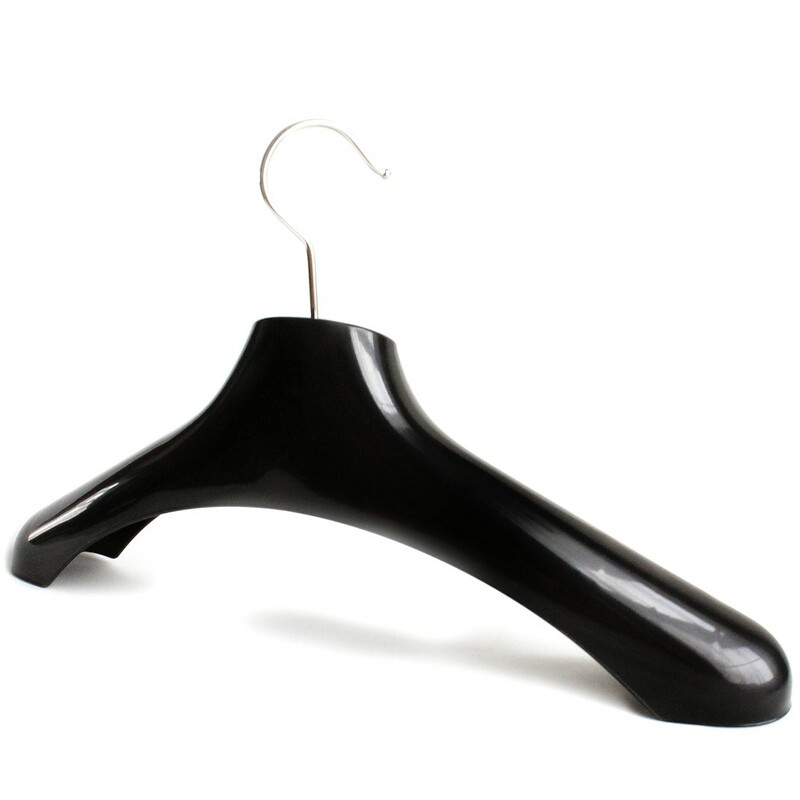 To protect your investment, always store your fur and leather coats on a hanger that gives a coat the much needed neck and shoulder support. 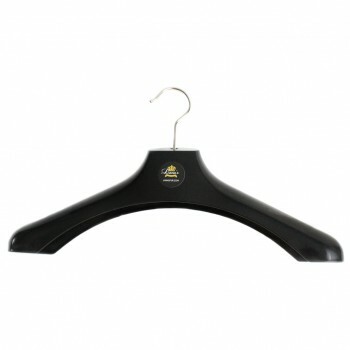 Otherwise, the coat may stretch over a thin hanger, lose its form and may tear over time.